Stacey Givens is simply an inspiration. Through The Side Yard Farm and Kitchen, Stacey has channeled her passion and creativity in the kitchen into something that is so much more than a sustainable urban farm. The Side Yard Farm also contributes to the community with its kids camps and workshops, while the nomadic kitchen offers up truly one-of-a-kind “seed to table” catering and events. In fact, Stacey Givens is in the heart of Portland’s bounty. 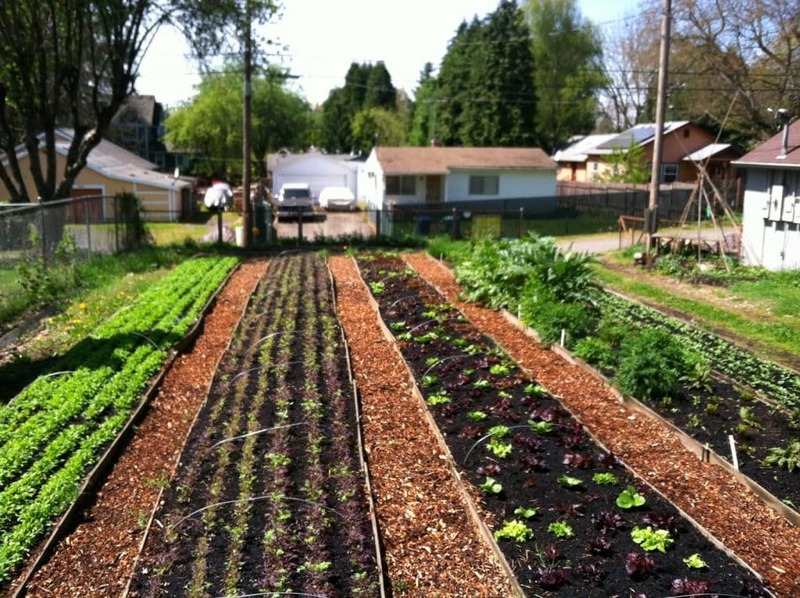 The Farm: Nestled on three parcels of land in the NE Portland Cully neighborhood, The Side Yard Farm grows a variety of greens, root vegetables, edible flowers and micro greens and veggies. Stacey also raises chickens and bees. Her farm sells its bounty to several local restaurants. Seed To Plate: But, she doesn’t stop there. Urban farming is the foundation for the rest of Stacey’s craft. At home in the kitchen and a professional chef, Stacey also cooks with her crops and other food raised and sourced not just locally, but from the urban area. 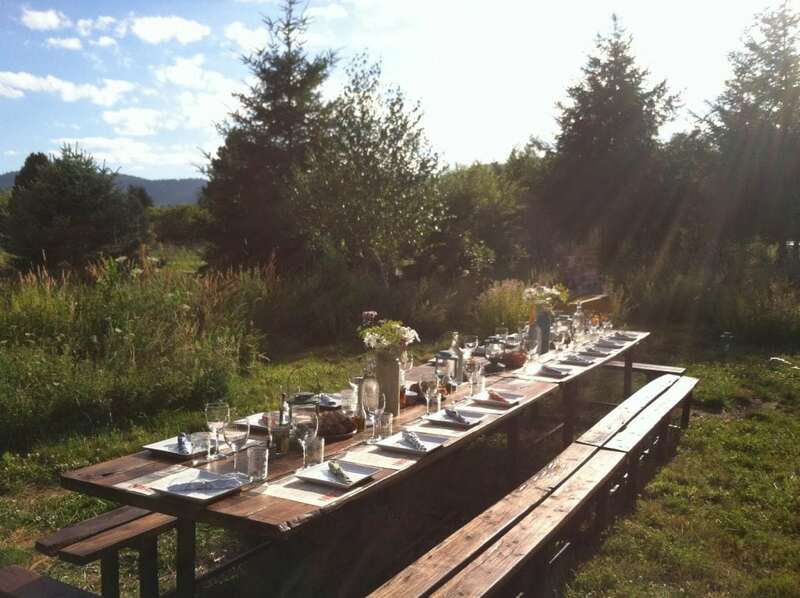 With her catering service and nomadic kitchen, Stacey offers the unique dining experience of “seed to plate” – a hand crafted meal created from urban-local and fresh ingredients. For example, she makes goat cheese from the milk of goats raised one mile from her farm. She sources her meat from local butchers, who in turn source from local ranchers who practice ethical and sustainable farming. Giving Back: The Side Yard Farm is also an integral part of the community. The farm hosts a kid’s camp in partnership with Living City. Kids of all ages come to the farm and work the land on their special plots in the farm. The program is so popular, they are now starting up an after school program. The Side Yard Farm also hosts a “Bring your own Bird (BYB)” chicken slaughtering workshop, and other community events. The farm is providing opportunity for the community to learn and to connect. The Chef: Stacey says she’s been in the kitchen since she was 15 years old. Her brother owned The Sandwich Saloon in San Pedro, California, and Stacey started working there in her teens. It was a very busy sandwich shop, and Stacey learned the restaurant management business in a very fast-paced environment. As a young adult, she headed north to Oakland to test the waters and the culinary trade there. She thought she was destined for restaurant management and later moved to Sacramento to attend a restaurant management school. She landed a cooking job in Sacramento at the trendy and very popular Cafe Bernardo (one of my old personal favorites down there). But Stacey soon realized management was not for her – she wanted to be a chef. 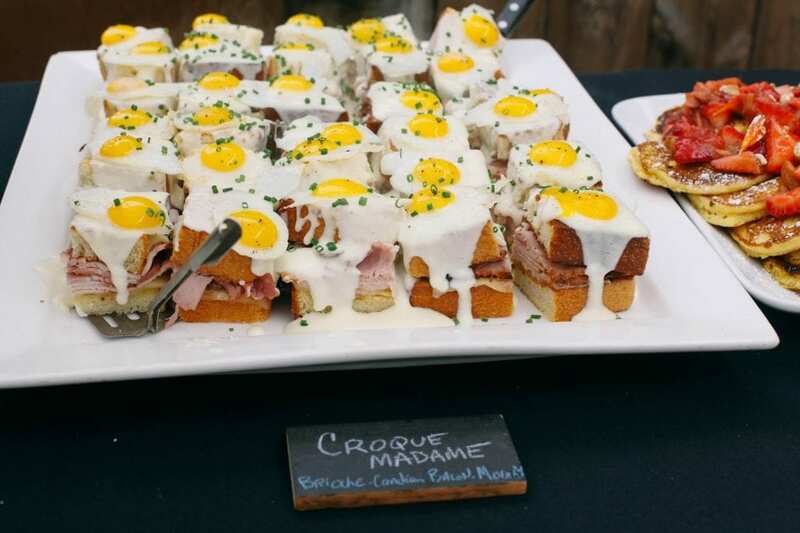 Finding the Farm: Stacey then moved further north to Portland to attend the Oregon Culinary Institute, and found her home. She worked at several restaurants in town, including South Park, Lincoln Restaurant, Rocket (now The Noble Rot) Vino Paradiso, and chef at Raptor Ridge Winery. It was at Rocket, which had one of the first roof top gardens in Portland, where Stacey discovered urban farming and fell in love with dirt. 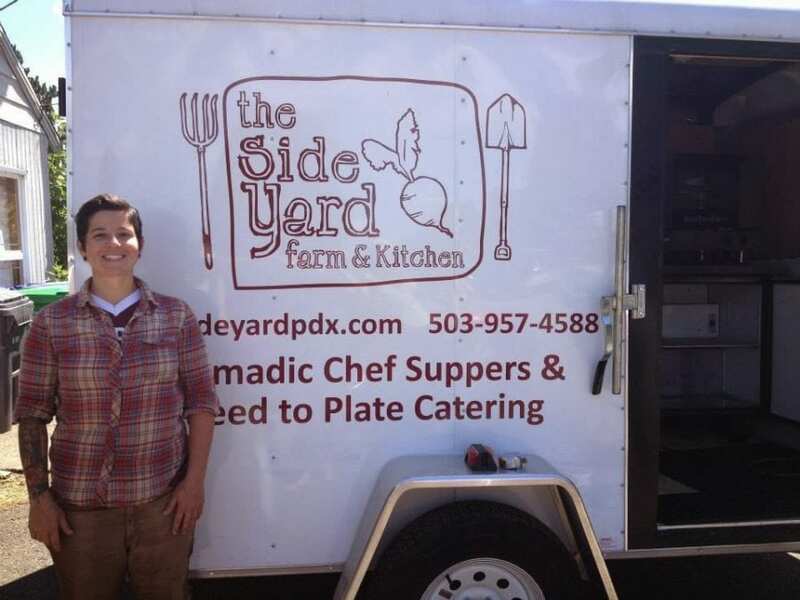 The Pioneer: The Side Yard Farm is one of the first urban farms in Portland. Stacey started working her first piece of land in 2009 and sold her produce to local restaurants. Soon, Stacey was expanding to a second piece of property, and she just recently acquired a third piece of property. The main operation still remains at the original location on NE 45th. Stacey’s farm is well known, both locally and internationally. In fact, she has been featured in two Japanese magazines, and is headed this February to Japan to tour urban farms and cook farm to table suppers. The Nomadic Chef: Then, there’s the nomadic kitchen. The nomadic kitchen is an extension of Stacey’s catering business. A trailer has been rigged up into a full service, mobile kitchen. She has a portable, hand crafted wood table that seats 20 to take on location. So be it a forest, your backyard or an open field, Stacey brings the trailer to your location, cooks up a fabulous dinner made with local and in-season ingredients, and serves you and your guests a one-of-a-kind meal and experience. Now, that’s a special event! In talking with Stacey, I could tell she really loves people! I am sure she would love to see you at her farm or talk to you about catering your next event. Also, The Side Yard Farm operates with plenty of volunteer help and is seeking volunteer help for the 2014 Season! You can find Stacey at her website www.thesideyardpdx.com, or follow her on Facebook. The main farm is located at 5940 NE 45th Avenue, and the phone number is 503-957-4588. 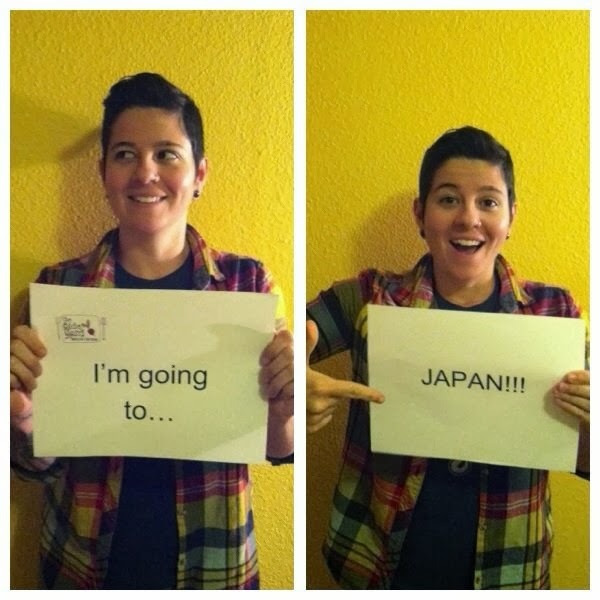 As mentioned previously, Stacey is off to Japan next month, so stay tuned for an update to report on her visit there. Where would you like to take the nomadic kitchen?